Calling itself a “little ray of sunshine”, Lifestream’s new Vitamin D3 1000iu is going to be an essential throughout the darker months to keep your immunity - and happy factor! - in check. I’ve had a severe Vitamin D deficiency in the past and know how debilitating it can be, and this highly effective, easily absorbable and user-friendly little number is definitely a good way to avoid getting into that situation. 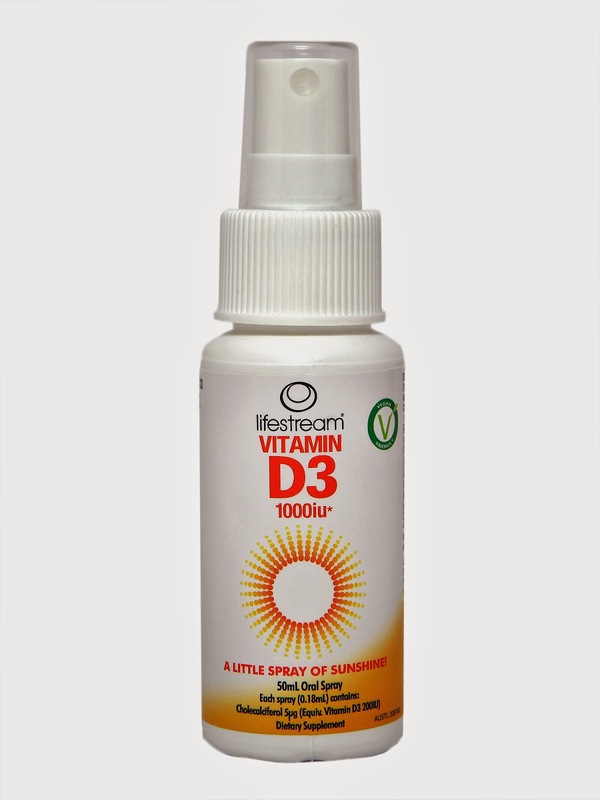 Lifestream have formulated a powerful all natural vitamin D3 that is non-synthetic, vegan friendly and provides the optimal 1000IU of vitamin D3 in every dose. Too many people are exhibiting deficiencies of the essential vitamin due to concerns about skin cancer and crazy busy work lives reducing the amount of time we spend in the sun. Add to that rainy and grey days during the winter months and you have a hell of a lot of time spent indoors, which is never ideal. As well as contributing to conditions such as the Seasonal Effective Disorder (SAD), recent research has revealed that inadequate levels of Vitamin D3 in the body can also be associated with the likes of osteoporosis and lowered immunity to infections, autoimmune diseases and neoplasias. It definitely isn’t a coincidence that we are more prone to viral infection during autumn and winter, as well as more likely to get a dose of the blues. So grab yourself a wee bottle of Lifestream’s Vitamin D3 1000iu before the dark days hit, and it even comes as a coconut and pineapple lump flavoured spray it is suitable - and palatable enough - for the whole family.